Absolutely love the smell! I burn these whenever I meditate & I always feel so good after. Bring in the energies of balance and healing with the seven chakras incense. 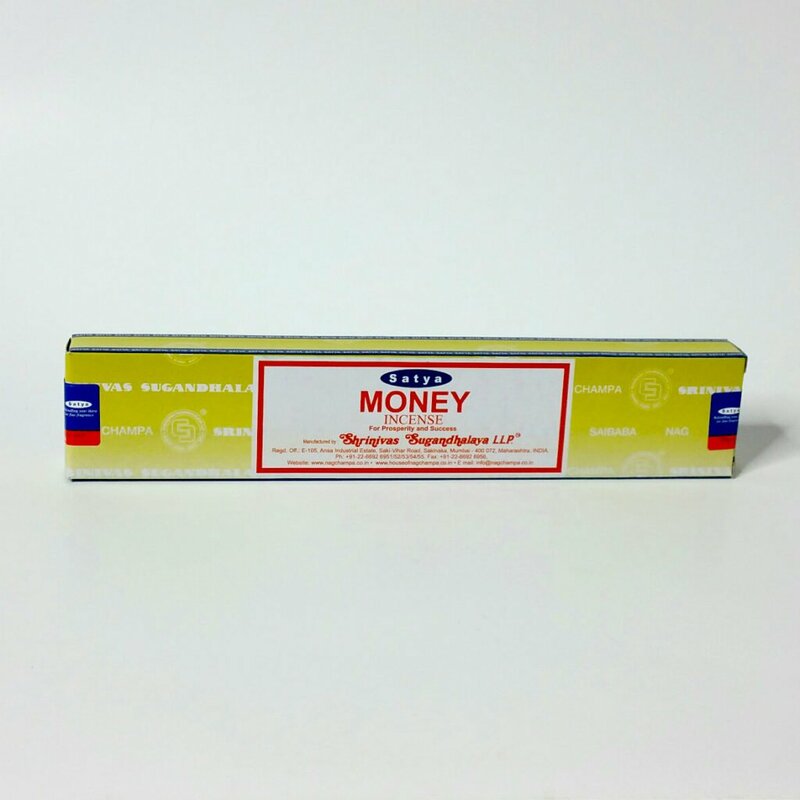 This incense is made with herbs and oils that specifically help each individual chakra. When lit it helps to balance and clear all 7 main chakras. Green Tree Masala Incense Sticks are a smooth burning, 100% natural, hand-rolled incense stick made from exotic blends of herbs, gums, resins, woods and oils. Each pack contains 12 incense sticks. Burning time is approximately 45 to 60 minutes.